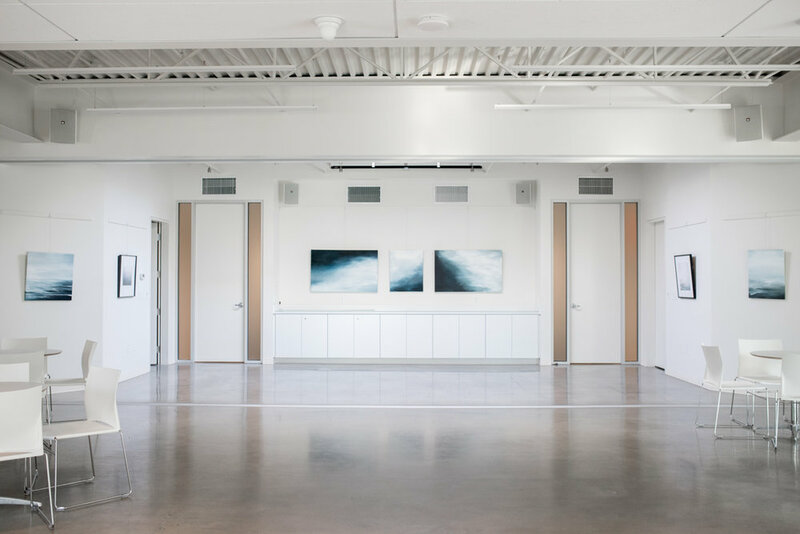 Framed by white walls, filled with natural light, equipped with telescoping glass partitions, and powered by a rooftop solar array, The Gallery at Villageworks maintains a clean, modern edge in the historic western suburbs. 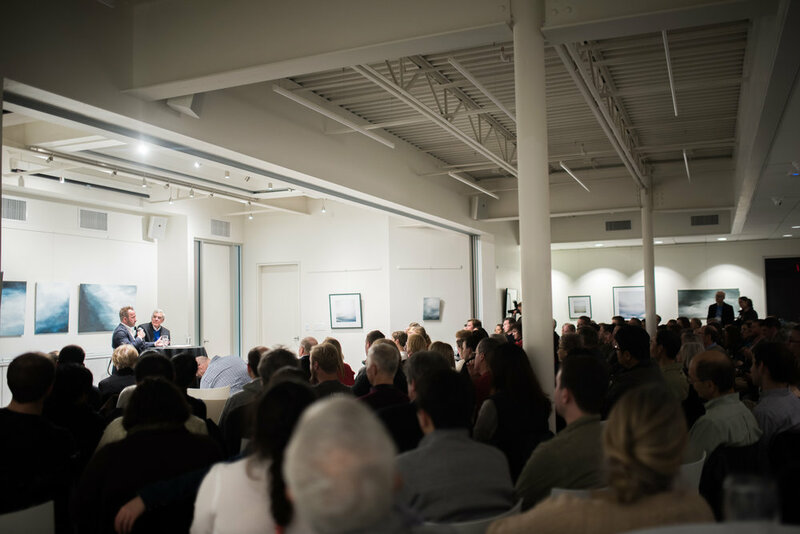 The Gallery can be configured for a variety of formats ranging from casual receptions or formal dinners to dynamic performances and presentations. Want to learn more about hosting your wedding, corporate event or unique celebration in our art gallery? The Gallery is a regional center for art, ideas, and culture. 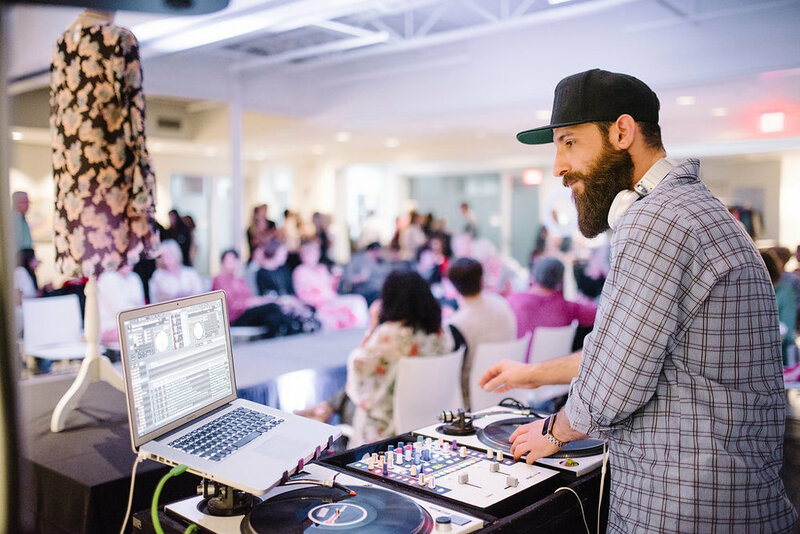 Rotating art exhibits and regular concerts, films, lectures, art openings, markets, tastings, seminars, and other events bring the community together to exchange ideas, inspire creativity, and gather energy. 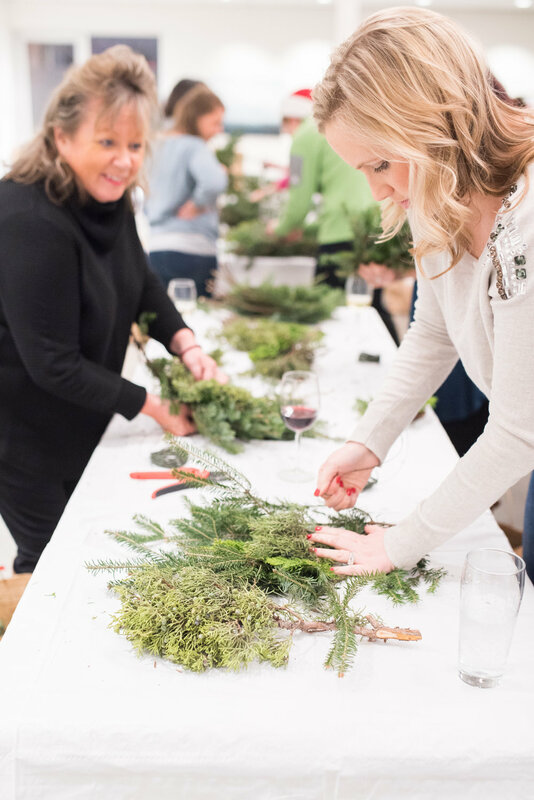 See what’s coming up on our Public Events Calendar and join us! 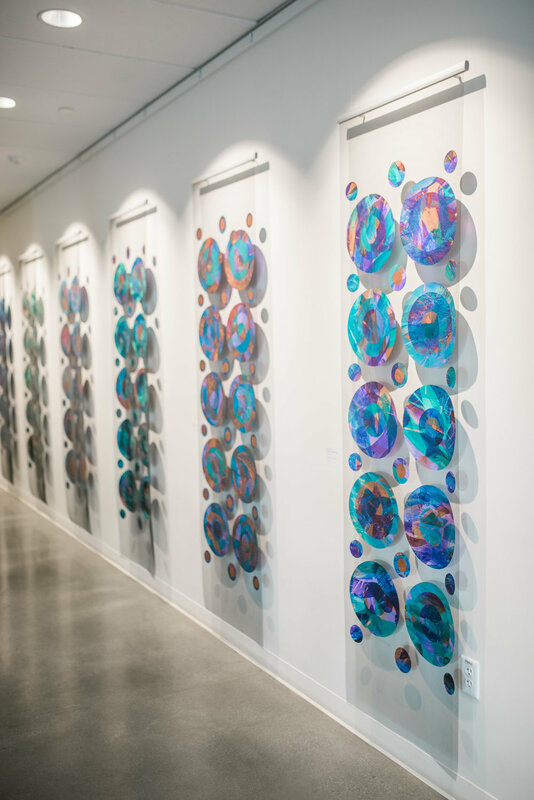 The Gallery's frosted glass telescoping doors, adjoining side rooms, and flexible furniture arrangements enable multiple configurations to serve a variety of uses and formats. Open sky-lit venue plus two small meeting rooms. Appropriate for standing or seated receptions and celebrations, lectures, networking events, fundraisers, film, music, readings, workshops, and other flexible functions. 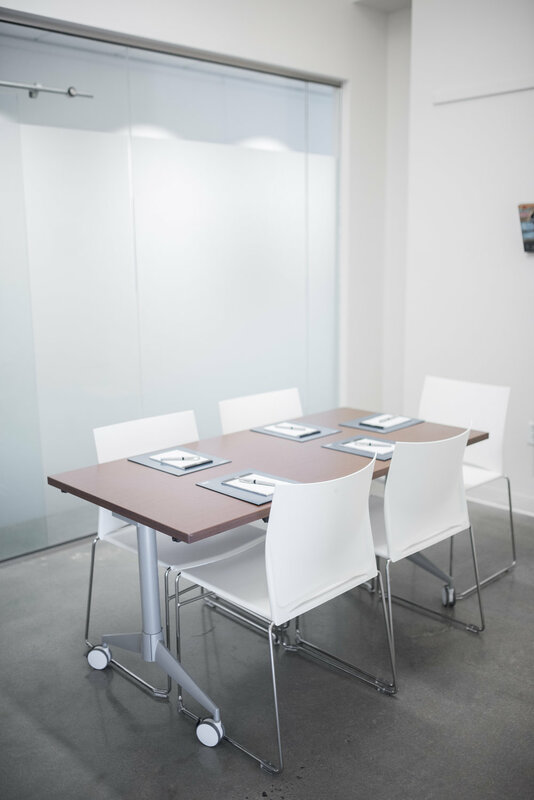 Frosted telescoping doors frame a sky-lit room appropriate for board meetings, small receptions, seminars, and workshops. Small break-out rooms appropriate for very small groups and meetings. Interested in learning more about hosting your wedding, corporate event or unique celebration in our modern art gallery event venue?